End unit in probably the best location in Campbell Glen. 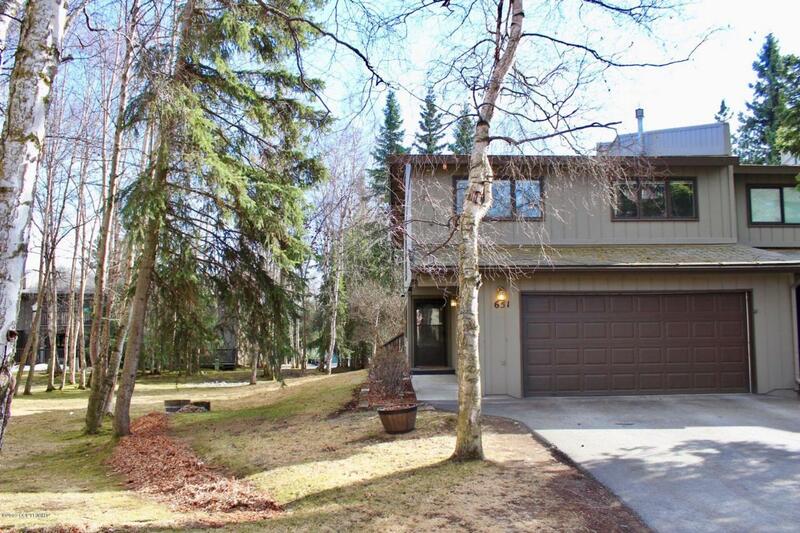 6,402 square foot lot overlooking community greenspace with mature trees, southern sun and a path connection to the Campbell Creek bike trail system. Vaulted entry w/tile floors. New carpet and interior paint. 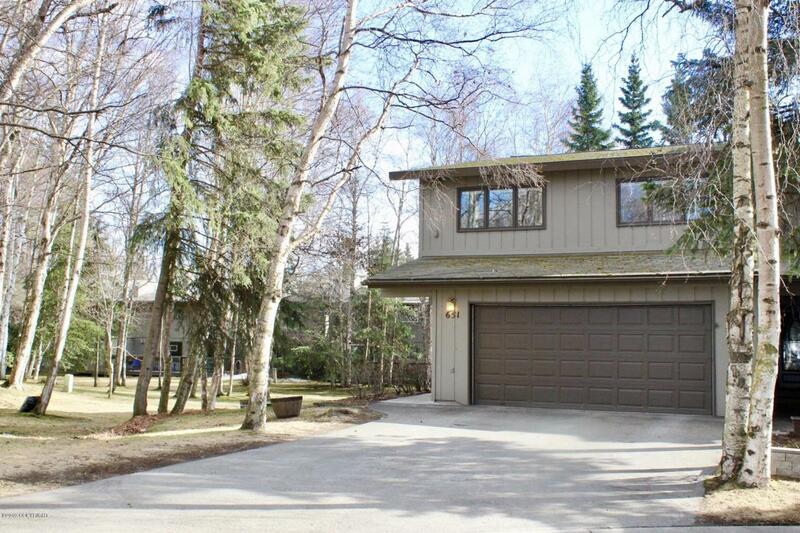 Open living/dining w/a fireplace and garden doors to large rear deck. All BRs upstairs. Master suite features huge walk-in closet,ensuite bath with tile floors, granite topped vanity, built in storage and a glass enclosed shower/tub combo. Both secondary bedrooms are spacious with closet organizers. 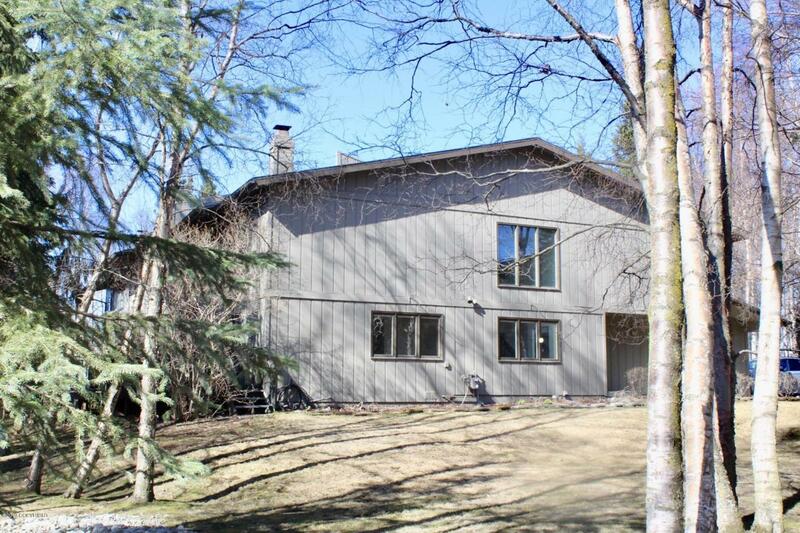 Updated full bathroom and cedar sauna are upstairs...guest powder bath and laundry room are on the main level. Newer boiler system and water heater help keep energy costs low. Dues cover water, sewer, snow removal, basic cable, landscaping in common areas, exterior maintenance including roofs and painting, insurance is billed separately. 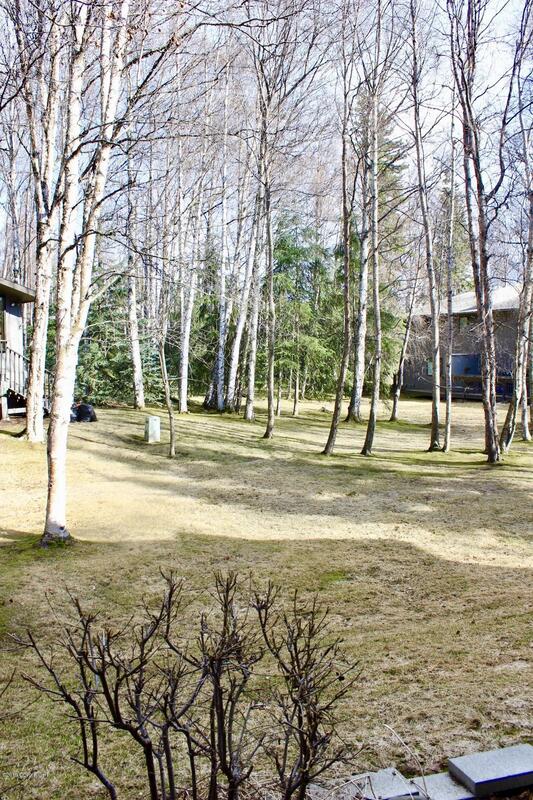 Beautiful setting, south Anchorage cul-de-sac right next to Campbell Creek trails...this one's pretty hard to beat!